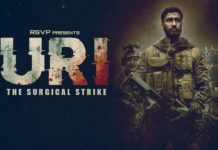 Uri – The Surgical Strike collected a good amount on Monday as it grossed over ₹10.25 crores net. The film got the benefit of Makar Sankranti. Even if one ignores the holiday it is still huge as real value can be over ₹7 crore net which will observe a minimal fall from Friday. The film is a hit or a blockbuster that could be known only after its collection on second Friday. At this moment the film has the capability to cross the likes of ‘Badhai Ho’ and ‘Stree’ but the second Friday will tell where it is going. The film opened up to positive reviews from the audience. The opening day was good news for the filmmakers as it managed to collect ₹8.20 crores on day-1. According to the trade analyst Taran Adarsh, the film showed 51.59% growth on Saturday and collected ₹12.43 crores. It grew 21.48% on day-3, and with ₹15.10 crores earning on Sunday. With this week’s Monday earnings up to ₹10.25 crores, film’s total collection has reached up to ₹45.98 crores, till date. Aditya Dhar’s war drama incorporates all the ingredients of a masala entertainer. 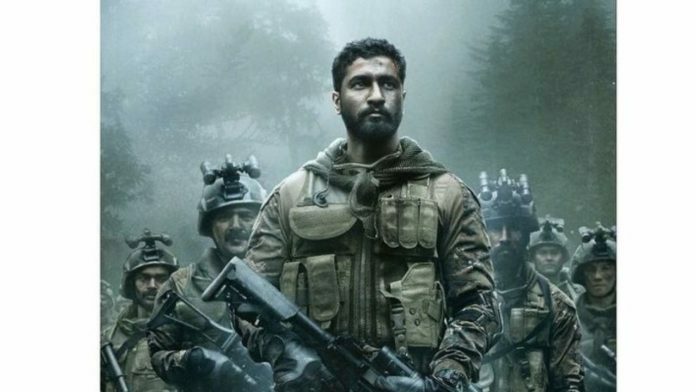 Where Vicky Kaushal plays a Para (Special Forces) Commando. ‘Uri’ is receiving some competition from The Accidental Prime Minister but still has earned a good amount of ₹8.20 crore on its opening day. 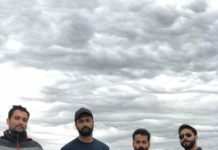 The film is based on a surgical strike carried out by the special forces of the Indian army on September 29, 2016, avenging terrorist attack in Uri base camp on September 18, 2016, which killed 19 unarmed Indian soldiers. All the brave soldiers who went for surgical strike returned unharmed killing 35-50 Pakistani terrorists. They all received awards for their bravery on Republic Day in 2017. 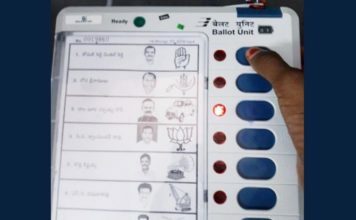 The film stars Vicky Kaushal, Yami Gautam, Paresh Rawal, Mohit Raina, Kirti Kulhari in pivotal roles. It is written and directed by Aditya Dhar, produced by Ronnie Screwvala and presented by RSVP movies.